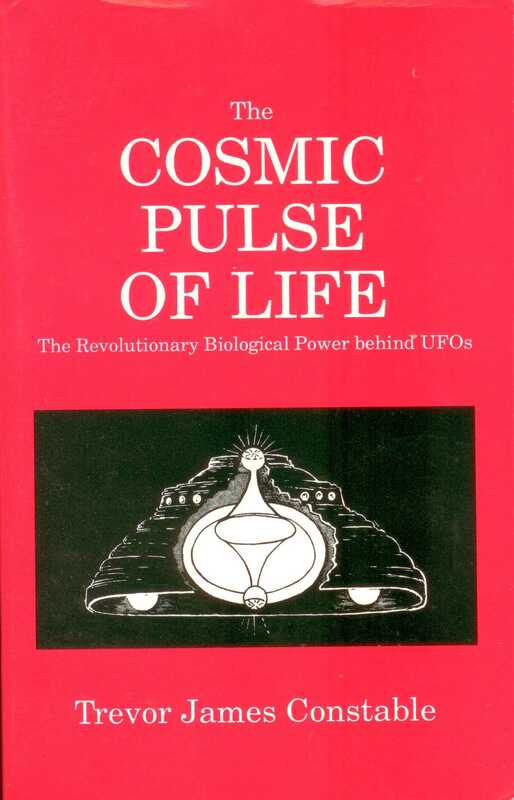 This book presents evidence that UFOs are mainly invisible and consist of both physical craft and living, biological creatures. The author convincingly shows that our atmosphere is the home of huge, invisible living organisms that are sometimes confused with spacecraft when they became visible. Mr. Constable has photographed both types of UFOs with special infrared film, some of which are reproduced in this expanded and updated edition. Despite his bold leap into the future, the general public and official ufology have a hard time accepting the evidence. In recent years teams of engineers and technicians in both Italy and Romania, unaware of Constable's earlier discoveries, obtained virtually identical infrared photos of UFOs, which were published in Italy. In 1996, NASA used ultraviolet-sensitive videotape to record swarms of invisible UFOs that looked like Constable's earlier photos. Examples from these photos are also contained in this book. Also covered are earlier pioneers into important life energies that play a big role in this research, including Wilhelm Reich, Rudolf Steiner, and Dr. Ruth B. Drown. This is an important book, recommended for those interested in the higher realms of our physical reality. This work reveals the work of inventors and scientists who are developing ways to produce the electricity we need for the 21st century. It also looks at the psychology of invention and the claims that some inventors trick investors out of their savings. The book explores the revolutionary work of inventors and scientists who have struggled to develop clean and "fuel-less" new ways to produce the electricity we need for the 21st century and beyond. 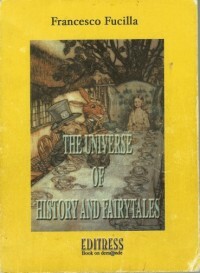 If the technologies could be developed commercially, they would offer almost costless energy, which would mean the end of the oil economy and freely available electricity throughout the developed and underdeveloped world This book contains elements of a dramatic conspiracy thriller in which greed, mendacity, murder, suicide, suppression, betrayal, jealousy, madness and misunderstood genius all play their full parts. It also investigates the complex psychology of invention and reserves a chapter for those inventors who are either self-deluded mavericks or charlatans who aim to trick gullible investors out of their savings Most importantly, there are technologies here that explore ways that may be able to solve the planet's most serious problems. Despite increasingly compelling arguments for biblical creation, many still doubt the Bible's clear timescale because, they think, it is impossible for light to have reached Earth in only a few thousands years from stars that are millions of light years away. This misconception is often the ultimate stumbling block to the straightforward acceptance of the Bible even the gospel itself. Positively, the answer to the creationists starlight problem falls out of the same equations that, in the process, do away with many of the props for big bang thinking. 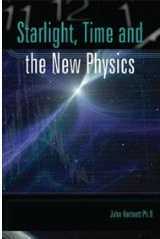 Inspired by the pioneering creationist physicist D. Russell Humphreys and building on the work of secular cosmologist Moshe Carmeli, physics professor John Hartnett employs the evidence which demands another revolution in cosmological physics. Supporting technical papers make up a series of technical appendices, so that the main text is easily digestible for the intelligent layperson. Everything You Know is Wrong. 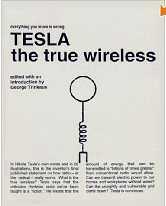 By Nikola Tesla (1919), edited by Trinkaus. In Nikola Tesla's own words and in 20 illustrations, this is the inventor's final published statement on how radio, at the radical, really works. What is the true wireless? Tesla says the orthodox Hertzian radio we've been taught is a "fiction." He insists that the amount of energy that can be transmitted is "billions of times greater" than conventional radio would allow. Can we transmit electric power to our homes and workplaces without wires? Can the unsightly and fragile grid come down? Tesla says Yes. This article of 1919 has been completely reset and redesigned for clarity. 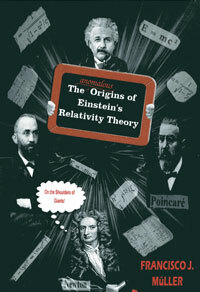 Includes an introduction by Trinkaus, explanatory notes, and information sources. 21 illustrations. 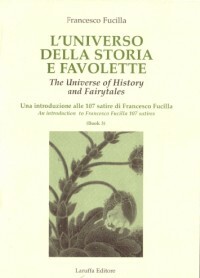 CONTENTS INCLUDE: Rationalism v. Supernaturalism, The Ultimate Groundwork of Nature, The Uniqueness of Life Processes, Protoplasmic Chemistry, Spirazines, The Cause of Life, Living Matter, Cell-Division and Hereditiy, Ontogenetic Development and Heredity, Mentality and Consciousness. To put some of the adventure back in everyday science, this study is the place to start. Bauer, chemistry professor at Virginia Polytechnic Institute, upends current contentions about science literacy in a small, dense book that could be the nucleus of a restructuring of how science works in our culture, or, in the author's terms, how its reputation works. The call for more science literacy is a shibboleth in this STS-based (science, technology, society) exposition, which is a sort of deconstruction of the general image of science. Excising popular fallacies, Bauer argues that science is particular knowledge embedded in its time's social context and, therefore, in continuous change. His critique is radical: demystify the science we learn as fact ("textbook science"), keep "frontier science" (research) from being overwhelmed by structural forces in technocracy, avoid "scientism" as a basis of social policy. Science can be made to serve us better, stresses the author, but not as a new mythology. This book is the culmination of all of Callahan?s previous works and will certainly be his most popular book to date and a classic for years to come. Quite frankly, the author considers this his most important work ever, as he believes an understanding of paramagnetism ? and its practical integration into farming ? can save agriculture worldwide. 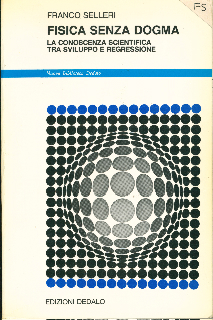 In this one, beautiful little book, Callahan lays out a lifetime of research into low-frequency forces in nature and his discoveries regarding the force of paramagnetism and the amazing effects it has upon soils, plants and people. Join Phil Callahan as schooling, research, life experiences, insight and inspiration come together for the benefit of humankind. Amply illustrated by the author. The theory of Plate Tectonics is now taught as absolute truth. There are a number of alternative theories. One alternative is that the Earth is expanding in radius size. Hugh Owen believed this. As the head of the Department of Palaeontology of the British Museum he had access to the best ocean floor data and the skill to put it together in an understandible way. He has compiled meticulously detailed sets of maps here showing reconstruction of the Earth going back to 80% of its current radius. There are full world maps for a broad view. There are specific region maps of narrow areas (like the separation of N. America from Africa) that show the exact ocean age dates of expansion. Plate Tectonic theory accepts that the Earth expands at the mid-ocean ridges, but then the theory developed the assumption of "subduction" in 1967 to remove this expansion. Ocean floor drilling was not completed until the 1980's and it did not confirm subduction. The Pacific Basin was surprisingly found to be not far older than the Atlantic Basin (as was expected), but the same age. Dr. Owens ocean data uses the newer data from the 1970's and 1980's. While accepting some subduction, Dr. Owens also shows the need for some expansion and backs up his claims with clear, detailed, graphic evidence. H.G. Owen's book describes how his attempts to reconstruct the continents in their prehistoric positions resulted in spherical gaps where there should be none. In an effort to resolve this problem he produced this atlas of the continents on a smaller diameter Earth which results in the spherical gaps disappearing. History and review of the American Constitution Law (Common Law), review of true Citizenship and explanations why America faces crisis after crisis. Written with common sense, down-to-earth suggestions for changes as a Nation and many things you can do on a personal level. Explains what is Common Law, Equity Law, Admiralty or Merchant Law and what these mean to you and your country. Contains a section on suggested and useful court briefs. Did you ever wonder what John Worrell Keely was really doing or how he did it? How about Walter Russell? What was he really saying in his comprehensive writings and beautiful artworks? So have I wondered. And this wondercaused me to set out 24 years ago (in 1984) to study their writings and what others wrote about them and sort it all out that we might to understand and eventually apply their vast knowledge to solutions for our time. This product is the end result of all those years of study and deep thought. One person described this work as "massive". The CD contains over 900 pages of materials when printed out. 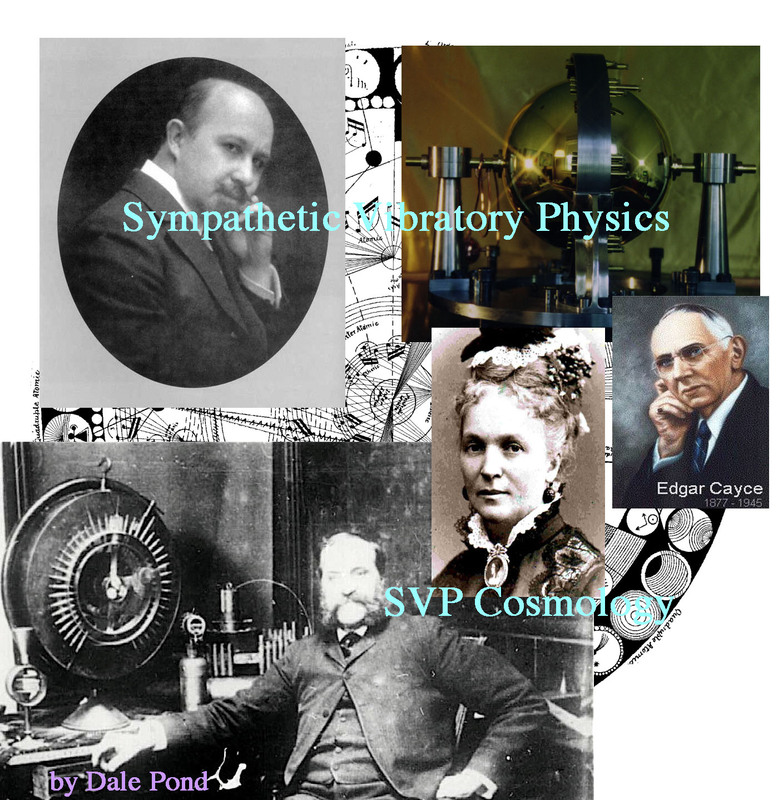 The SVP Universal Cosmology is profusely illustrated with over 360 graphics, tables and images. All this and more to carefully sort through, review and explain what Keely, Russell, Cayce, Lewis and countless others had to say about a fresh new (for most of us) comprehensive paradigm that binds and bridges many fields of science, mathematics, music, philosophy, religion and art. This product is in digital format because it will be more or less regularly updated from time to time. It is a work that perhaps may never be completed. Therefore when you purchase this product you will receive all the files and addenda available as of your purchase date. You will receive free updates of future material as it is updated for one year from purchase date. Thereafter a license to receive updates for one year may be purchased. This product is delivered on CD post paid. There is no claim made as to the use, accuracy, veracity, intelligibility, useability or applicability of any information presented in the SVP Universal Cosmology materials. Cells have been come to existence by symbiosis of organelles in a group. Cells, themselves, have brought to existence simple polycellular animates by co-existing beside each other. Excellent animals and plants have been come to existence by getting beside each other of these simple polycellulars. You'll read in this book how this has been done and will know that cells are not components of animals and plants, but their components are polycellular animates that were living as free in the nature in a period. In other words, animals and plants body have come to existence by symbiosis between some simple animate. This is a completely new theory and you can study its evidences inside this book. Are the cells, the establishing unit of our body? What's the component of an atom? What's the component of a molecule? What's the component of a protein? What's the component of an organelle? What's the component of a cell? What's the component of a poly cellular animal or plant? What's the component of an advanced animal or plant? If you read my second book, you can answer to this question and fill in question mark place.